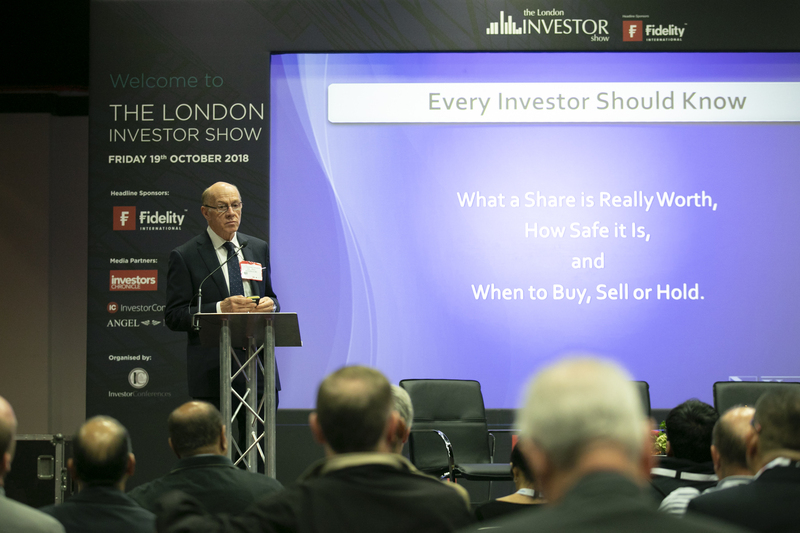 An exciting and busy event, the London Investor Show invites you to spend time in the workshops and seminars of interest to you; browse the exhibition stands and meet the sponsors and speakers. 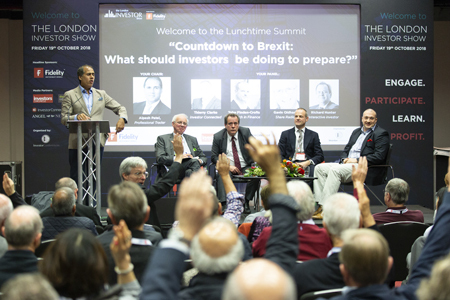 Nearly 12,000 investors have attended a London Investor Show since inception, and we hope we can welcome you to the next event. 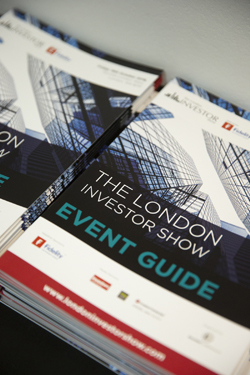 Welcome to the London Investor Show – the UK’s premier event for private investors. 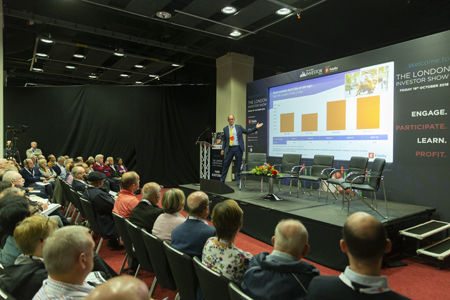 Taking place over one day, the London Investor Show provides you with an exciting forum to learn new skills, keep up-to-date with the latest market developments and meet and speak to people who can help you make profit. 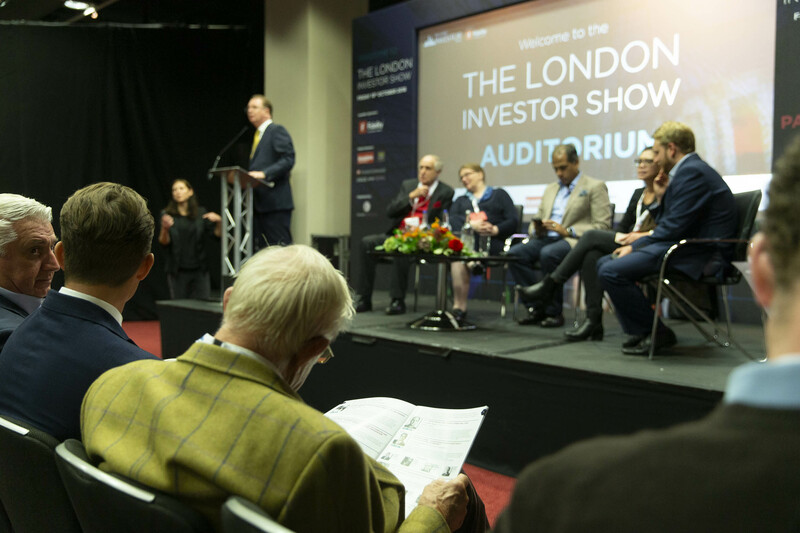 An exciting and busy event, the London Investor Show invites you to spend time in the workshops and seminars of interest to you; browse the exhibition stands and meet the sponsors and speakers; share experiences with other delegates in the Investment Café. 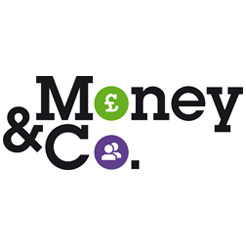 * For any assistance required in choosing the most relevant sessions for you, please don’t hesitate to contact us on 0131 208 0825. 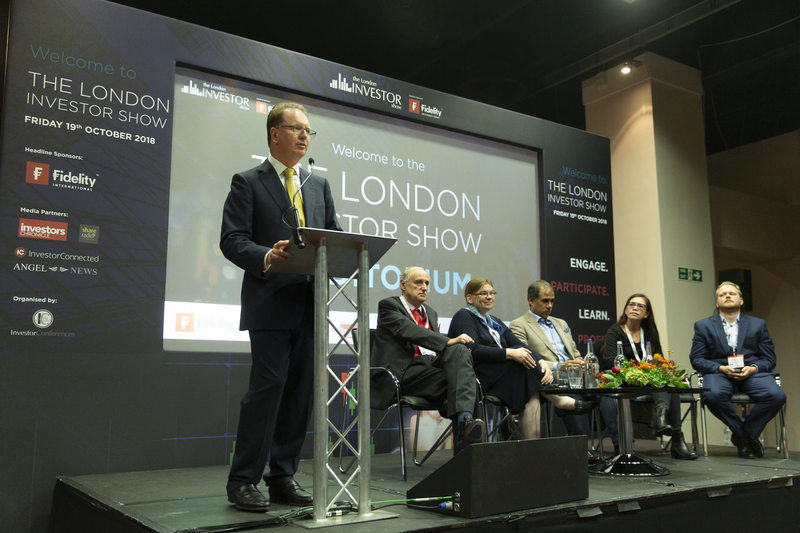 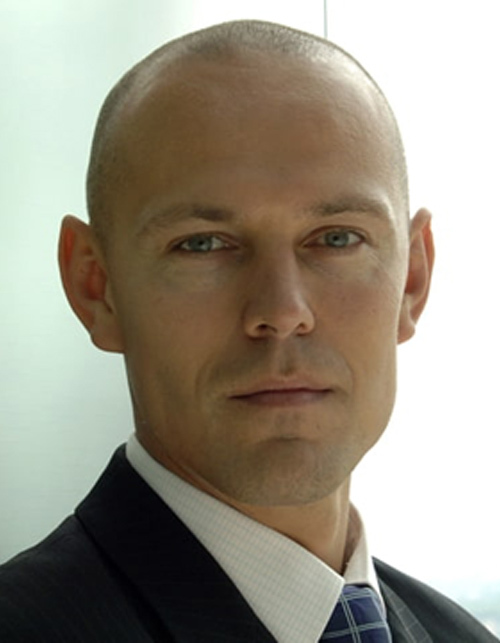 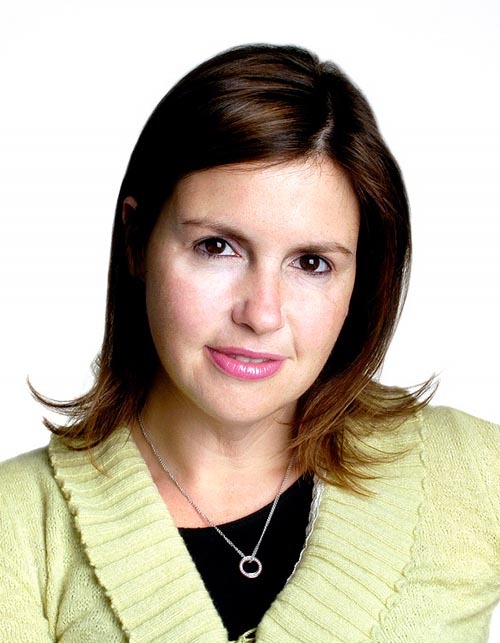 "Ten years on, the London Investor Show goes from strength to strength. 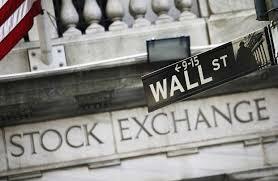 It remains the capital's top event for all investors, beginners or sophisticated, long or short terms, cautious or daring. 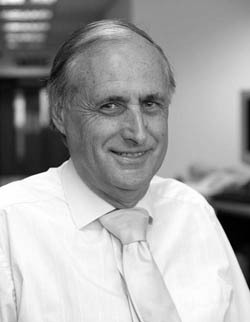 However much you already know, you will always find something new to learn. 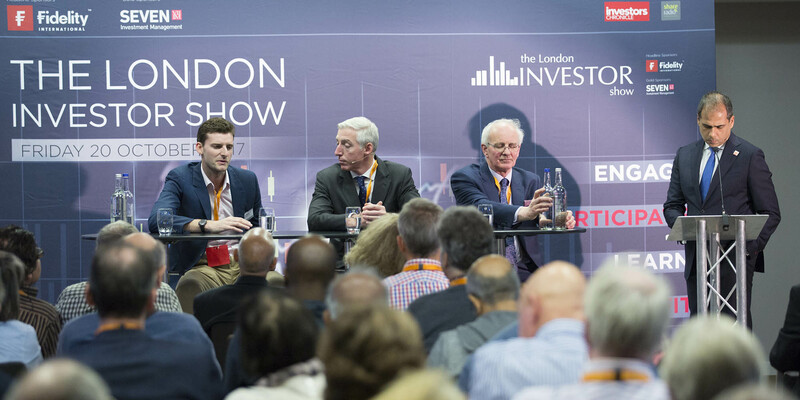 I've not missed one yet and have no intention of doing so as long as I keep on investing"
Your ticket to the London Investor Show – what’s included? 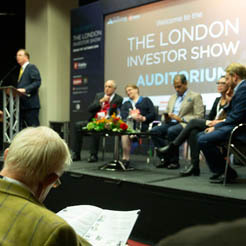 Tickets to the London Investor Show cost £25 on the door. 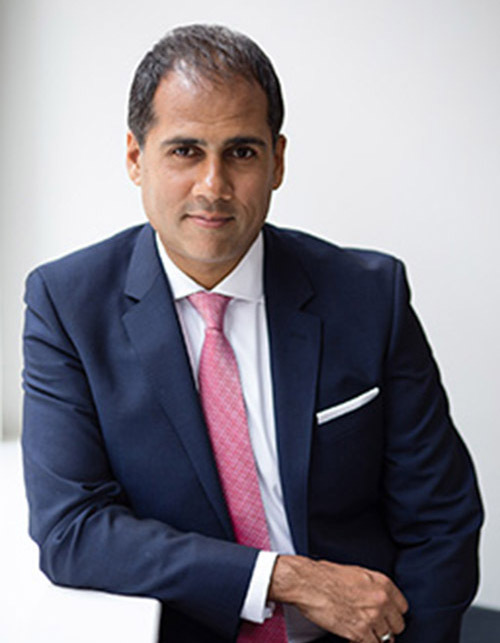 Entry into the London Investor Show free Prize Draw – top prize this year is a trip to New York – see Wall Street for real! 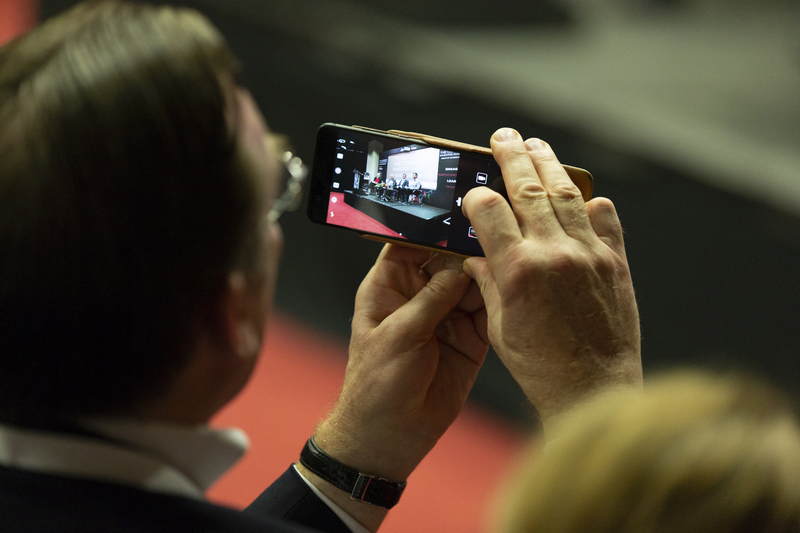 By downloading the London Investor Show app, you can build your own personal programme for the day – choosing the sessions and seminars of most relevance to you. 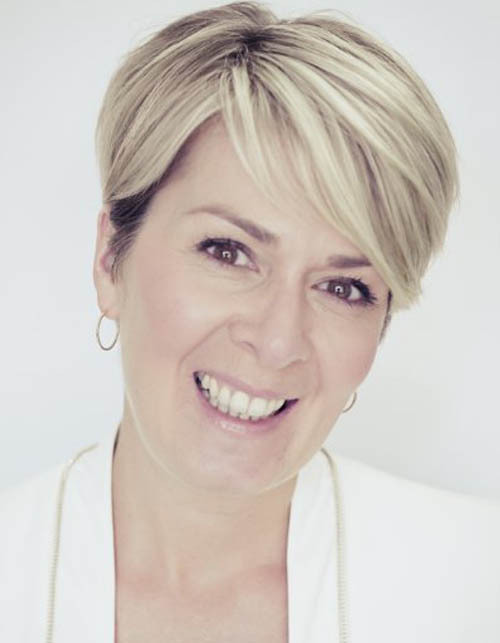 Use the colour key to determine those seminars that will be of most interest. 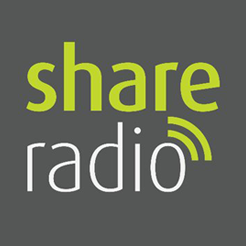 You can also use the app to take part in live voting during the day – several speakers are likely to ask your opinion – and you can use the app to register your views. 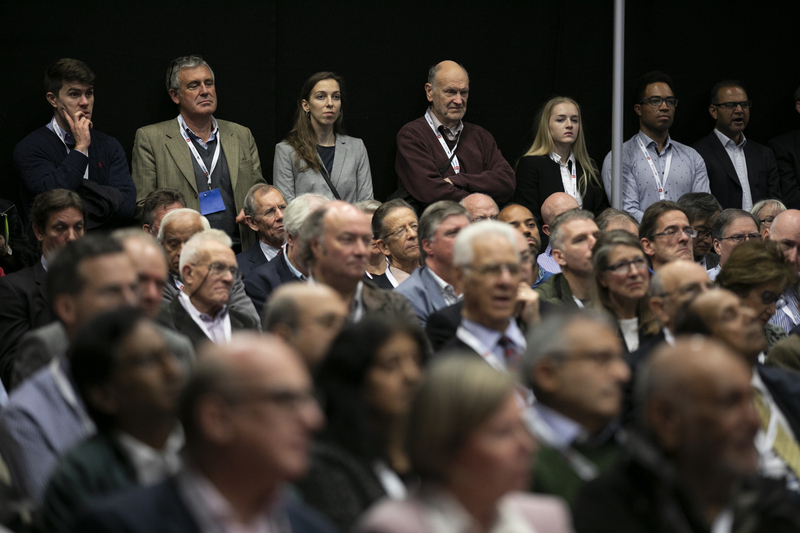 And – keep in touch with other delegates, make appointments with exhibitors in advance of the day and keep on top of current news during the event. 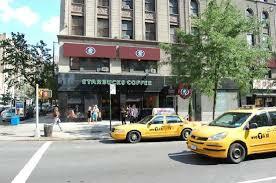 Your chance to WIN a TRIP to New York! 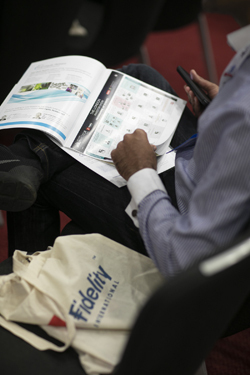 All delegates are invited to enter the free prize draw at the London Investor Show to be in with a chance of walking away with a fabulous prize! 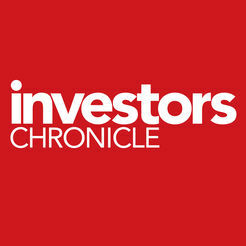 Simply enter online HERE, or fill in an entry form when you arrive at the London Investor Show. 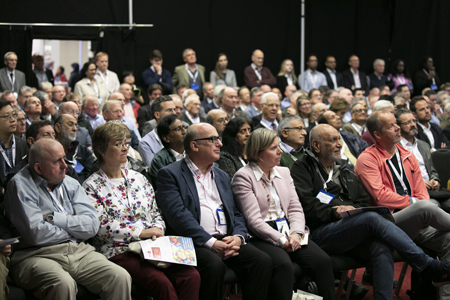 You have to be present at the draw in order to claim your prize – the draw takes place in the ShowCase Theatre at 4.45 pm, on Friday 25 th October 2019. 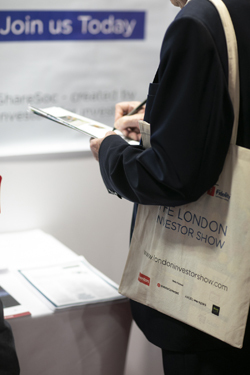 With new prizes added all the time – from exhibitors and sponsors – you could leave the London Investor Show with some champagne, chocolates, an investment book starter kit ….. even a trip to New York to visit Wall Street in person!